WASHINGTON — With Democrats now in control of the House, President Donald Trump faces a tough test of whether he can forge compromises with a group of lawmakers who, he had warned his supporters, would wreck the U.S. economy. The president on Wednesday floated the possibility of agreements with Democrats to boost spending on America's infrastructure and to limit drug prices. Yet the poisonous atmosphere in Washington, mandated federal spending limits and a potential duel over the government's borrowing authority make it difficult to forge any deals that would boost growth. The new Democratic-led House could thwart Trump's plans for more tax cuts, a wall along the border with Mexico and a 5 percent budget cut to Cabinet department. But the Democrats' own agendas would also likely meet with defeat. 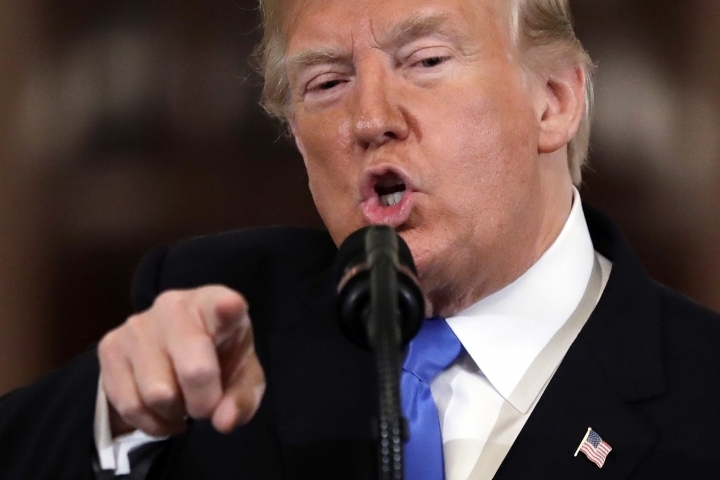 But Trump made clear that if House Democrats pursue him with investigations involving his 2016's connection to Russia or financial ethics allegations, he would drop his willingness to seek cooperation on legislation involving the economy or other issues. 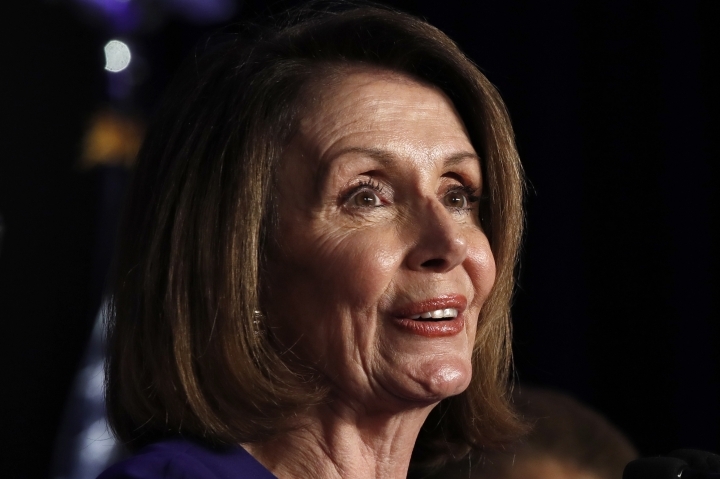 In an appearance last month at Harvard University, Pelosi, outlined her agenda should her party regain the chamber's majority and she the speakership. Within the first 100 days, Pelosi said, she would seek to reduce the influence of large campaign donors and groups that aren't legally required to disclose their funding sources. She would also pursue infrastructure funding and seek protections for undocumented immigrants who came to the United States as children, among other priorities.